Perfectly poached egg, decent serving of avocado and salmon, and deliciously crispy rosti with the quinoa providing great texture. The fritters were massive, and they were also quite moist and herby. 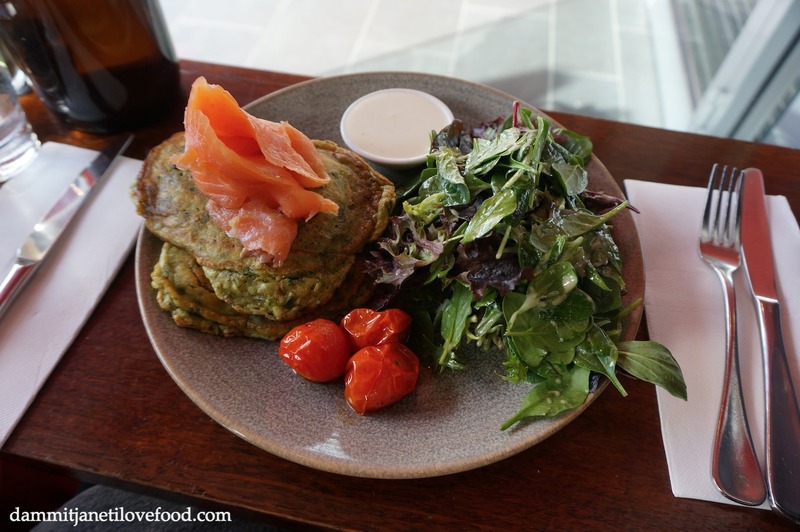 A place worth visiting for breakfast/brunch/lunch if you happen to be in the Hawthorn area. The service is fast and everything on the menu looks delicious.